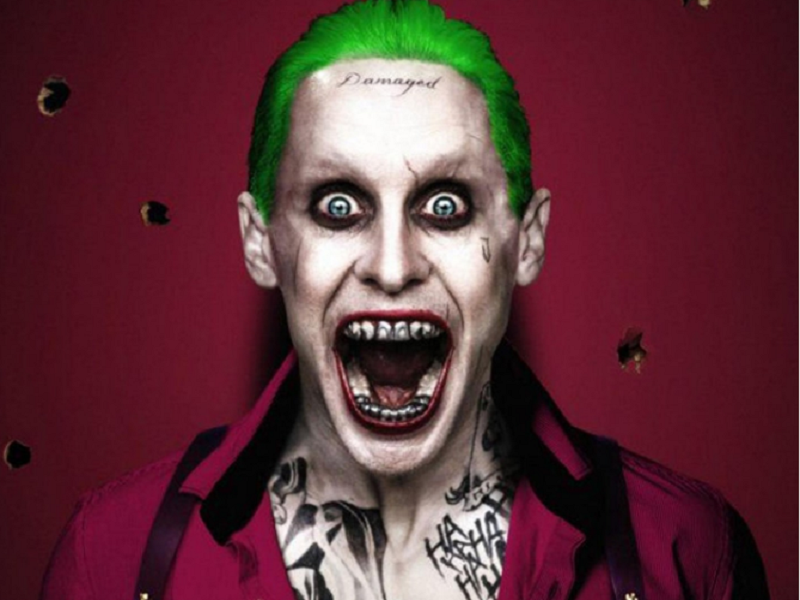 Those of you who have watched the latest superhero, or shall we say supervillain escapade, Suicide Squad, may have heard the new track from Skrillex & Rick Ross, titled ‘Purple Lamborghini’, which is featured prominently in the movie along with the Joker’s theme. For those of you who haven’t, here’s the music video for the song that features none other than the “Clown Prince of Crime” himself. The title of the video alludes to the converted eponymous car that the Joker prefers for taking his lady-love Harley Quinn around.